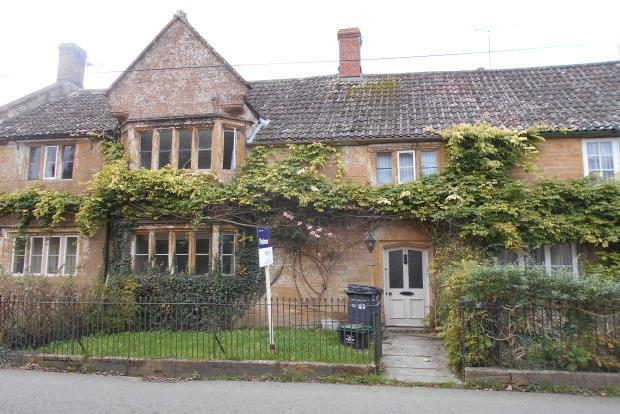 3 Bedroom Cottage House To Rent in Martock for £875 per Calendar Month. This spacious three bedroom grade 2 listed hamstone cottage is well located close to local amenities in Martock. The property offers: gas central heating, period features with accommodation comprising: Front door to Hallway, Study room, sitting room with feature fireplace, flagstone flooring, fitted kitchen / diner with gas hob and oven, downstairs cloakroom, dining area and utilty area. First floor landing, three good size bedrooms, bathroom. Outside; rear enclosed garden.